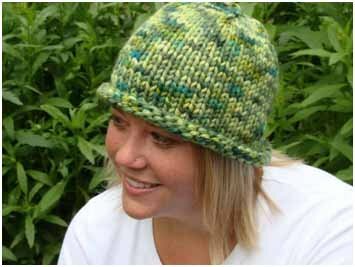 The quick-knit hat is the perfect second project after you've learned how to knit! 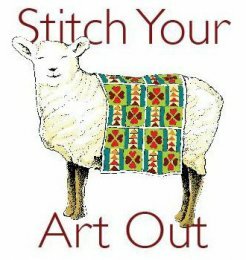 You'll be using circular needles and double-pointed needles like a pro in just two nights. Really! Please download the newsletter for more info. Wednesdays, Feb. 20 & 27, 6-9 p.m.